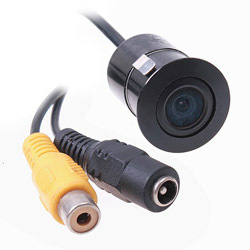 Camera &Camcorders accessories for Samsung, Sony, Panasonic & Canon with fast shipping and top-rated customer service. Waterproof HD camcorder record life's greatest moments in high-definition. We are a manufacturer representative and wholesaler that specializes in Laptop Batteries , Laptop AC Adapters and Some Electronics . We have tested Batteries from virtually every manufacturer on the market. Our commitment is to provide our customers with the price/performance available on the market. We play our part by offering great products, service and support at prices you can afford.